Reduced prices cannot be applied retroactively to purchases made prior to the start of this sale or to purchases made after the end of this sale. This offer cannot be combined with any other deal or promotion. Our one of a kind memory foam mattress is available in five firmness levels, so you can be comfortable whether you sleep on your side, back, or mixed. Choose below. Not sure which is right for you? 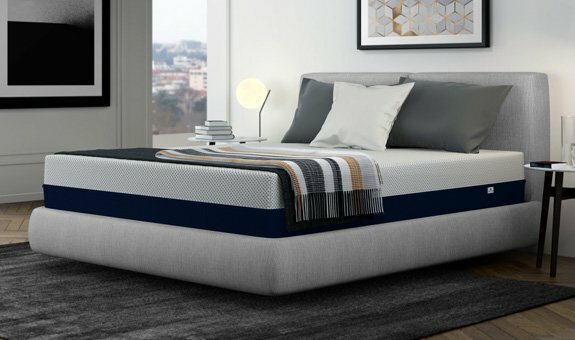 Check out our buying guide that will help you find the perfect mattress. Our firm collection gives added support for back and stomach sleepers. You’ll feel like you’re “on” the mattress more than in. Firm The AS1 is our firmest mattress, providing gentle support without being stiff. Medium Firm The AS2 is our medium-firm mattress, and it’s our top-selling bed for people that sleep on their stomach or back. 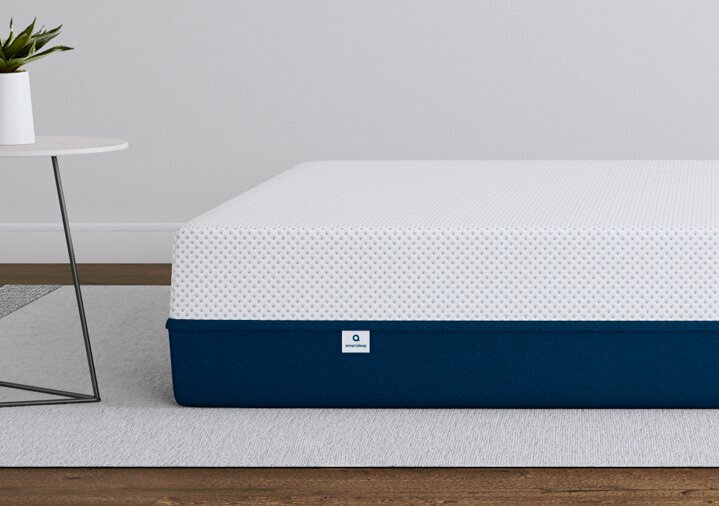 Ideal for side and combo sleepers, our soft collection is engineered with additional pressure relief so you’ll feel more “in” the mattress without feeling stuck. Medium The AS3 is our most versatile (and best-selling) mattress because it evenly blends support and softness. Medium Soft The AS4 is our medium-soft mattress, providing the additional cushion side-sleepers need to be comfortable. Soft The AS5 is our most soft and luxurious mattress, but our extra-responsive foam ensures that you never feel stuck. Amerisleep takes pride in its mattresses and in satisfying our customers. In fact, over 98% of Amerisleep users would recommend us to a friend! We want everyone who buys a memory foam mattress to choose the best model for their sleep style and comfort preferences. That's why we put together a comprehensive buying guide to help you determine which mattress is right for you.